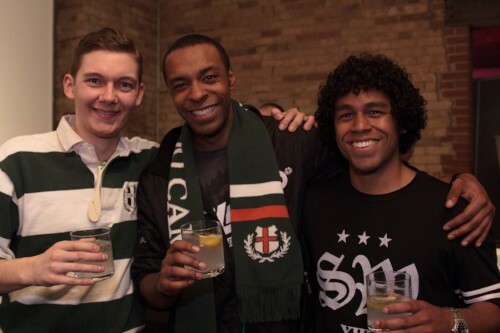 Adventures and discoveries from visits to our powerhouse partner camps! 70s Kilcoo Guys raise $1,000 in support of Amici campers! 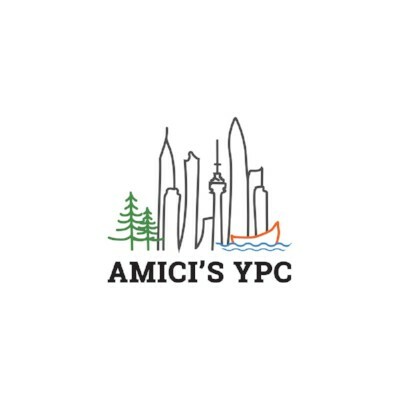 At Amici, camp friends are also those who share a passion for camp and the way it empowers young people. Summer camp can be a life-changing experience. So why are so many kids in this province shut out? 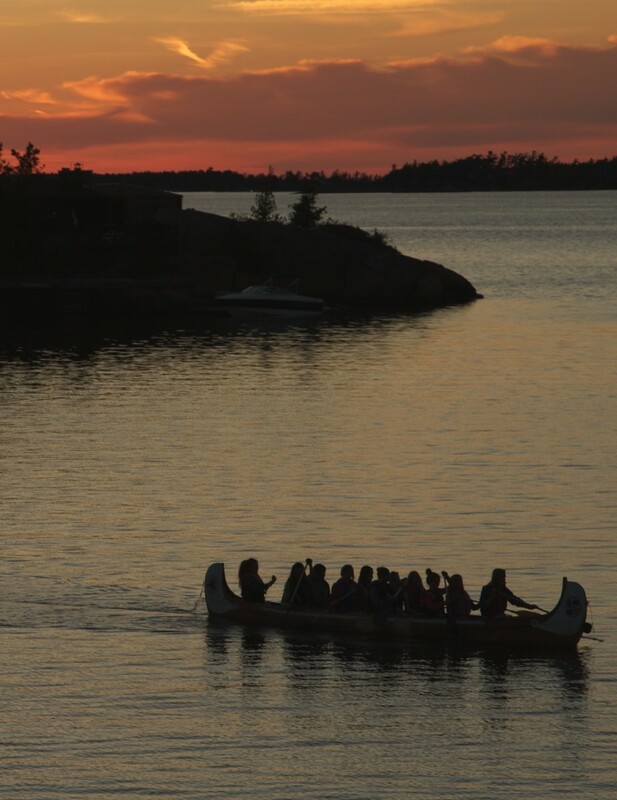 A record-breaking Canoe Heads for Kids!